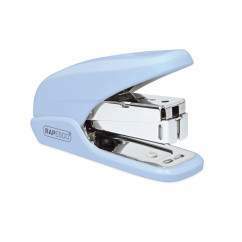 Stapling up to 210 sheets (80gsm) with little effort – the Rapesco AV-55 Heavy Duty stapler. 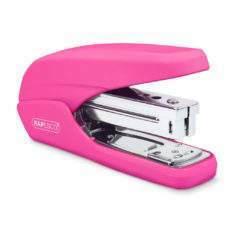 With tough metal construction and hardened ABS body, the AV-55 is a heavy-duty work horse that’s ideal for those high-capacity, demanding stapling jobs. 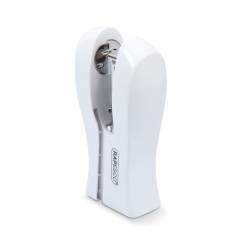 Feature rich, the AV-55 has a contoured handle with inset grip, a personalisation window and an easily adjusted paper guide to help manage large paper stacks along with an anti-slip base to aid the heavy duty functionality of this stapler. 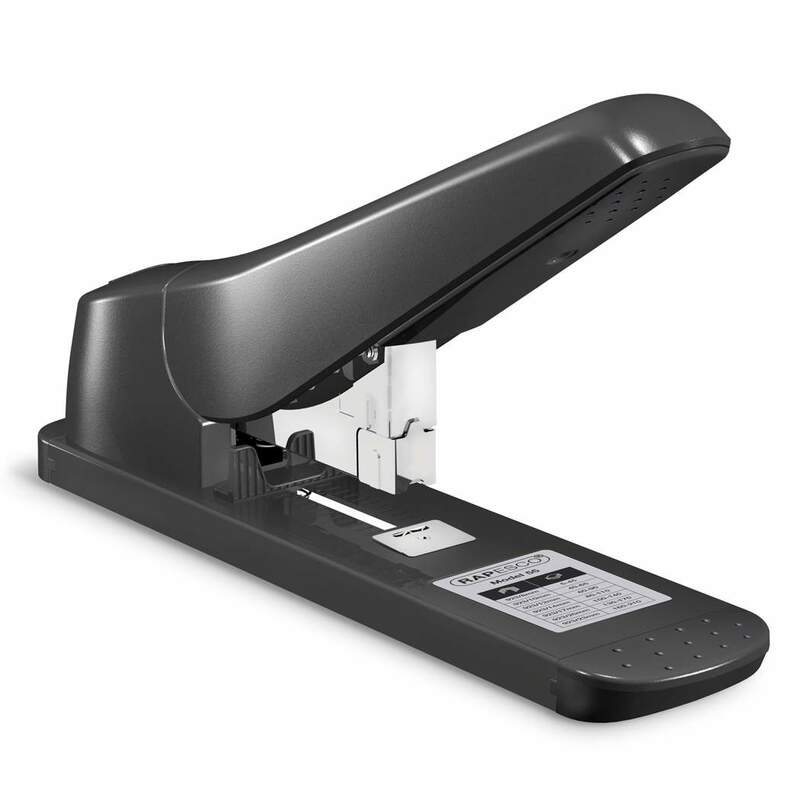 With an adjustable margin guide from 7-62mm, this stapler benefits from a central pivot design which provides maximum leverage – delivering huge stapling power with minimal user effort. 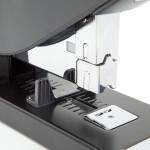 Loading the AV-55 is easy thanks to its push-button front-loading system and it fires Rapesco 923 staples from 8-23mm, we recommend checking the staple size required for the paper stack. 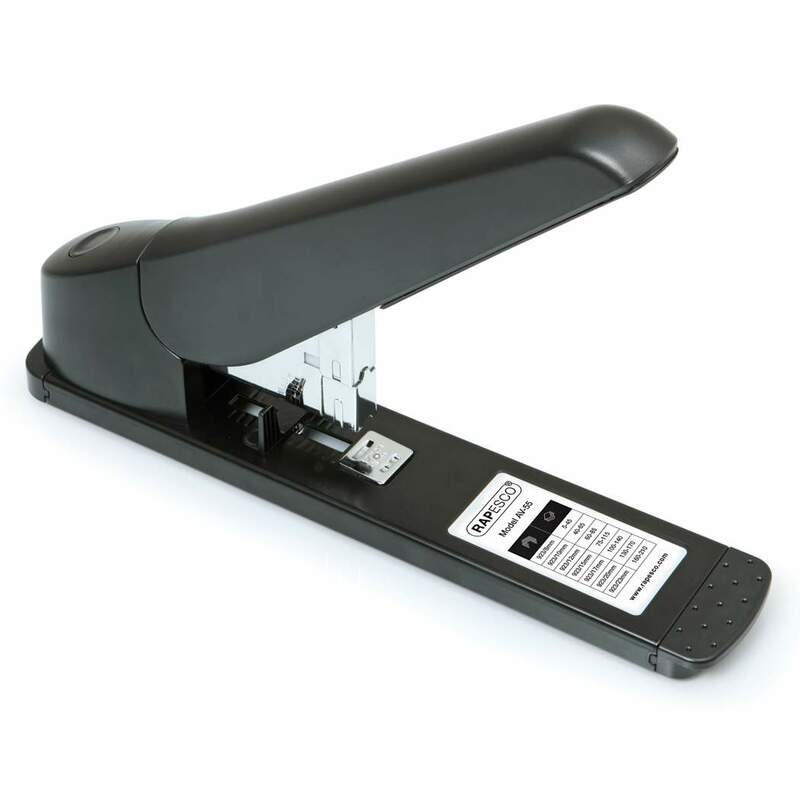 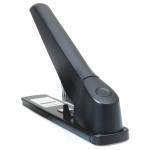 This stapler features a convenient staple viewing window which indicates the leg length of the staples loaded. 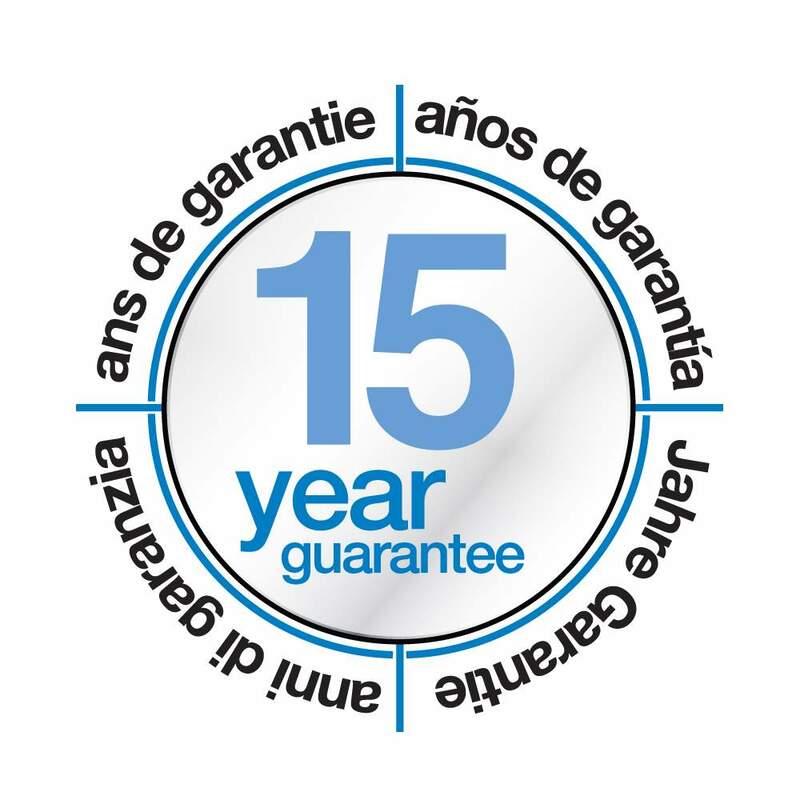 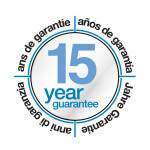 Beneath the casing is a rugged steel chassis which ensures the AV-55 will withstand years of heavy use and is backed by our 5 year guarantee.